What is it like to work at Hutton? 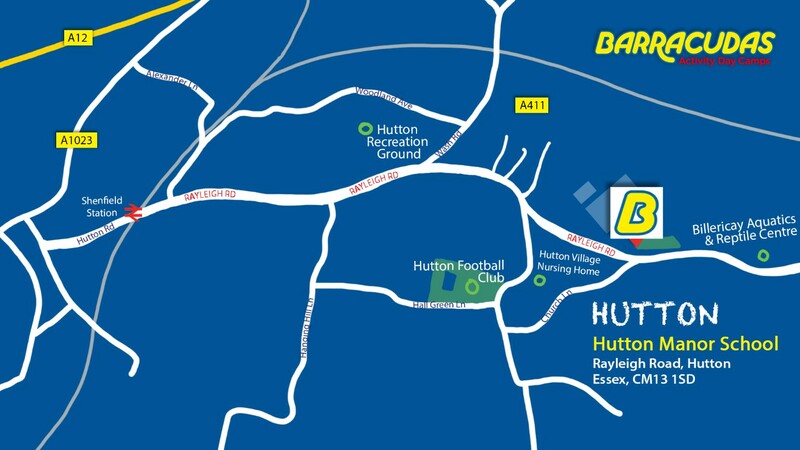 Our Hutton camp has many fantastic facilities. The camp is located on the edge of Hutton village and features: large playing fields, a gym, a motorsports track, tennis courts and an indoor swimming pool. The camp itself is very close to the town of Brentwood and has very strong transport links to London via Shenfield train station. Please Note: This camp is also close to our Chelmsford and Upminster camps, so if the role you’re looking for isn’t available, be sure to check those camps out too!